Peter Long on Chess: Anyone For Chess In Pattaya? Earlier I had already posted on the 15th Bangkok Open from 12-19 April 2015 in Pattaya (see http://www.thefidetrainer.com/2014/12/15th-bangkok-chess-club-open-thailand.html) and now I have read that Thailand will also be hosting the World Schools Championships from 6-15 May 2015 and this will also be in Pattaya! 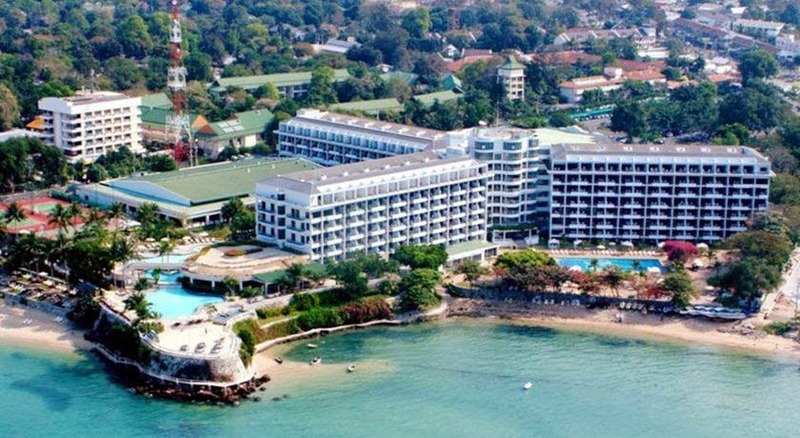 What surprised me is that the venue is the same as the now home of the Bangkok Open, the well appointed five (arguably six) star Dusit Thani Pattaya, and the rates reflect this even if it is still a bargain all things all and with meals included. It would be chess but I think also sun and sand!